Erik works with clients in various sectors, with particular focus on M&A and private equity, real estate, trading and manufacturing. 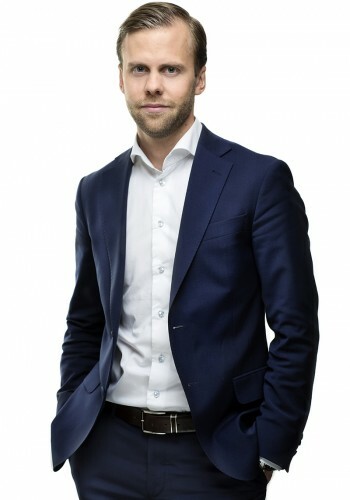 Erik has broad experience in project management in cross-border transactions. Erik has further published articles in Swedish tax journals and is the 2018 Swedish national reporter for the International Fiscal Association (IFA).